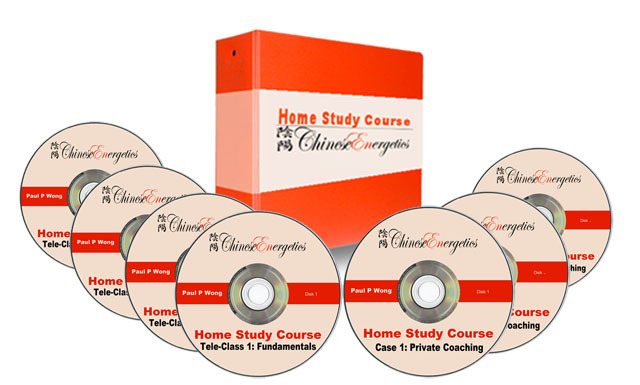 "Learn Chinese Energetics with this In-Depth Home Study Course... COMBINED With EASY Step-By-Step Process to Eliminate Emotional Issues & Physical Pains…"
you will receive an email on how to GET STARTED. be receiving the GET STARTED Email.